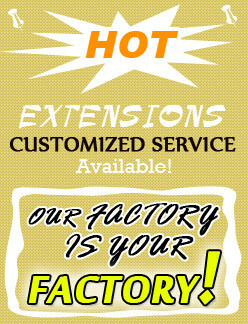 Full Lace Straight Wigs,Regular full lace Straight Wigs, Silk Top full lace Straight Wigs, Injection (Hidden Knots) full lace Straight Wigs, Thin Skin full lace Straight Wigs! 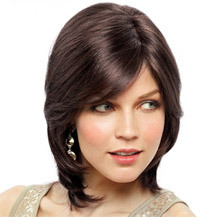 Regular Straight Wigs usually preclude some style options, like styles showing widow's peak, natural hairlines, and baby hairs. Full lace Straight Wigs are very undetectable and wearing a full lace wig does not hurt your natural hair or scalp once applied correctly. 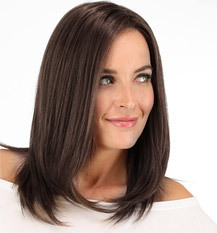 Full lace Straight Wigs are more lightweight and comfortable than traditional Straight Wigs due to the minimization of tension on the scalp. 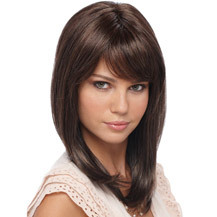 A full lace wig looks incredibly natural because the lace is adhered to your skin and disappears. 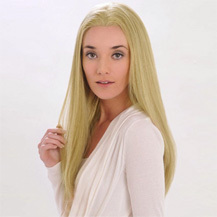 Full lace Straight Wigs are far more lightweight and real than lace front Straight Wigs also because the entire base of a full lace wig is made of lace that is matched to the scalp color. 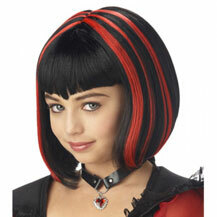 This makes a full lace wig look like the hair is coming from your head allover. Full lace Straight Wigs can also be parted anywhere, styled in any way, or worn in high updos and ponytails because full lace Straight Wigs have natural hairline along the perimeter. 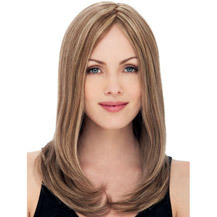 Full lace Straight Wigs are for the best ventilation and to wear all year round as well. 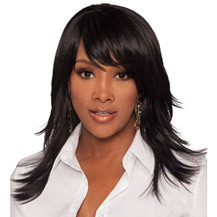 Full lace Straight Wigs were luxurious Straight Wigs, but now full lace Straight Wigs have become affordable for the average working class. 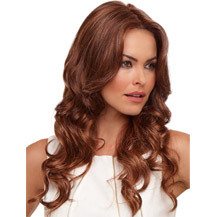 Our Lace Front Straight Wigs made with 100% Remy hair, with all the cuticles heading to one direction, is tangle-free, completely hand-tied with adjustable cap. To minimize forehead irritation, silk soft lace used for softer finish. Flexible hairline that moves with facial expression. Silicon reinforcement to prevent unraveling or fray: increased durability, keeps wig securely in place, for minimal sliding.